This is how I treasure my relationship with my dad, and with that even if he is not around anymore, I would like to say Happy Father's Day and Thank you, for making me a better person, for molding me into who I am today. 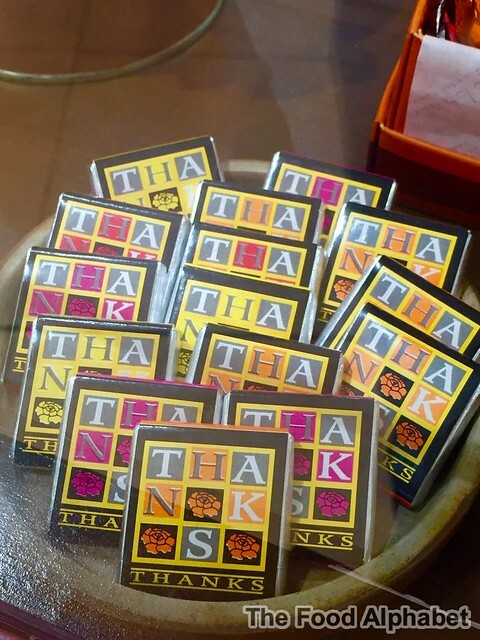 This Father's Day, let your father know that he is much appreciated, give love to dad for being your best friend, your mentor, your superhero and best father in the world with Villa Del Conte Thank You Dark Chocolates. 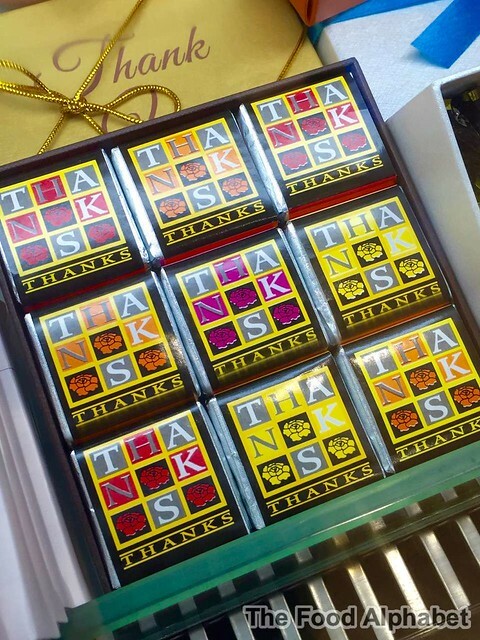 These little pleasures from Padova, Italy contain 50% cacao and will make this day your father's best yet. Visit Villa del Conte stores at Greenbelt 5, Century City Mall, Shangri-la mall, SM Megamall, Resorts World, Alabang Town Center, and Robinsons Manila. For bulk orders, please contact 8932575 or 6216101. 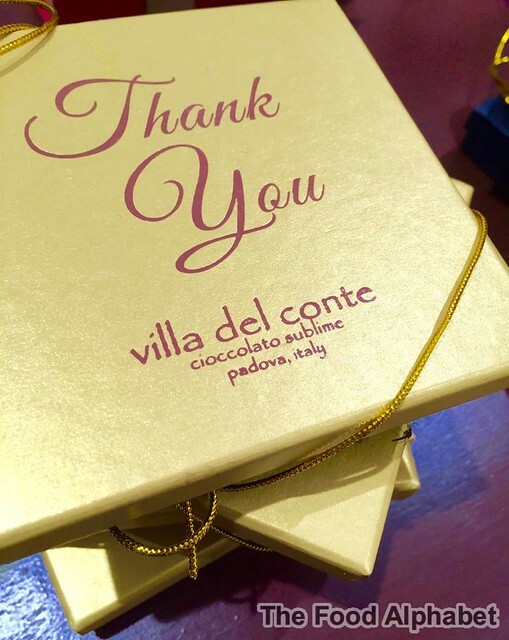 Go to http://www.villadelcontecioccolato.com/ to know more about Villa del Conte, or follow them on Facebook: https://www.facebook.com/VillaDelContePh, Instagram: http://instagram.com/villadelconte and Twitter: https://twitter.com/VilladelConte. The articles write very well,i had shared it.